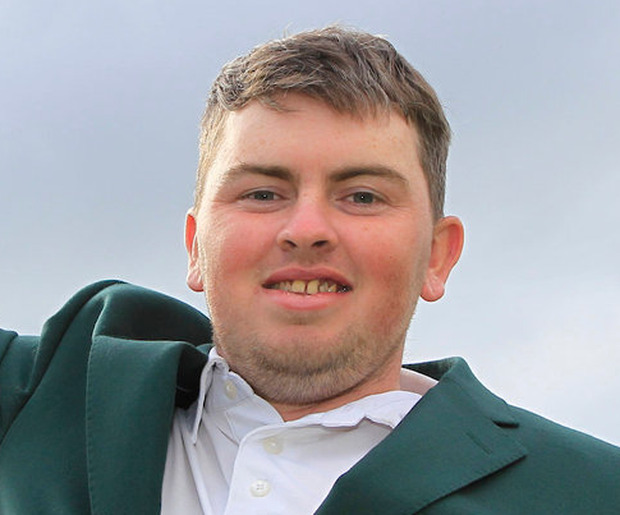 Dundalk's Caolan Rafferty beat Portmarnock's Conor Purcell 3 and 2 to join Galway's Ronan Mullarney in the quarter-finals of the South African Amateur Championship in Cape Town. Mullarney plays South Africa's Jordan Duminy in the bottom half of the draw and a win for the Galwegian will set up an all-Irish semi-final should the Dundalk ace get the better of England's David Langley. Rafferty beat South Africa's Timo Vahlenkamp in the second round before seeing off Australian Amateur winner Purcell at King David Mowbray Golf Club in the afternoon. Mullarney has gone to the 18th in all three matches so far, beating Liam Cloete two-up and Germany's Max Herrmann one-up yesterday. Mallow's James Sugrue bowed out in the last 32, losing 4&2 to South Africa's world number 59 Wilco Nienaber. Past winners of the championship, which was first played in 1892, include Major champions Bobby Locke, Ernie Els, Retief Goosen and Trevor Immelman.